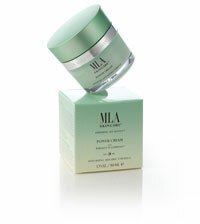 MLA Skincare is dedicated to producing exceptional anti-aging skin care products. The MLA Skincare line consists of a rich assortment of products that are designed to work together to provide your skin with exceptional rejuvenation, protection, and prevention. 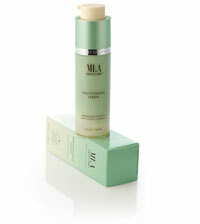 All MLA Skincare products are lightweight, rapidly absorbed, non-occlusive, and layerable. They are formulated for use on all skin types, including the most sensitive skin types. The line consists of specific products that have been developed for anti-aging effect, antioxidant protection, treatment of fine lines and wrinkles, brown spots, redness, and under-eye puffiness and circles. By developing unique products for specific skin conditions, MLA Skincare is able to optimize each formulation for maximum effectiveness. In addition, it allows our customers to select products for use based on each person’s unique needs. 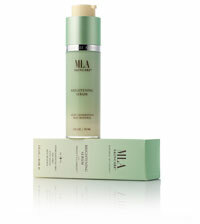 MLA Skincare products may be used with any cleanser, toner, and sunscreen, and should be applied twice daily. Make-up may be easily applied after use. Every MLA Skincare product is dermatologist designed and tested.